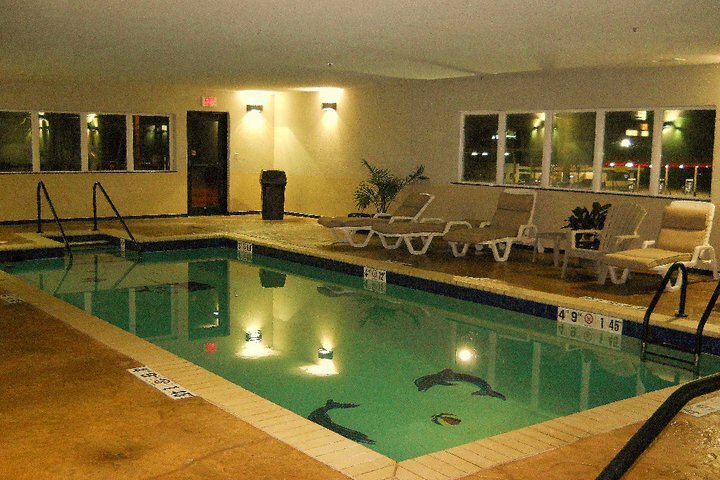 The Comfort Inn & Suites in Perry is a three-story property featuring an elevator, indoor pool, hot tub, sauna and exercise room. Suites with Jacuzzi tubs, microwaves and refrigerators are available. Located near the Cherokee Strip Museum and downtown Perry, this Comfort Inn & Suites offers a deluxe continental breakfast to all guests, plus an on-site business center with access to copy and fax services. Rooms at the Comfort Inn & Suites in Perry feature high-speed wireless Internet access, coffee makers, blow dryers, down pillows, curved shower rods and flat-screen televisions. Free local calls and free weekday newspapers are also available. Guest laundry facilities are also located on premises and non-smoking rooms are available. Pets are allowed; however, a small fee applies. On-site parking is provided and can accommodate most vehicles. Group rates are available with 15 rooms booked. 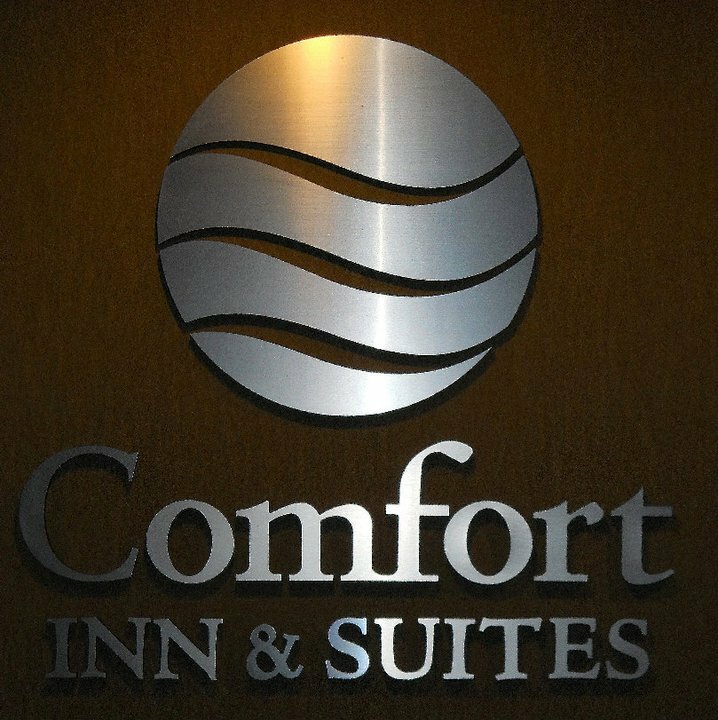 For inviting and affordable accommodations in Perry, look no further than the Comfort Inn & Suites, conveniently located directly off I-35. Pets are allowed for an additional $20 per pet, per night. Limit two pets per room weighing no more than 20 pounds. While every effort has been made to ensure the accuracy of the pricing listed above, prices are subject to change without notice. From I-35, take Exit 186.